Sarasota is home to a huge number of businesses, and this combined with close proximity to other metro areas means that plenty of trucks are on the roads in Sarasota every minute of every day. While these motorists are often very aware of their surroundings, accidents do occur - including those involving a semi. And as one would expect, a crash involving a commercial truck can be very serious. If this happens to you, you'll need a skilled lawyer to stand up to the bullies who may represent the other side. We are ready to fight for you and get you what you're owed. If you've been hurt in a crash involving a commercial truck in Sarasota, it's important that you remember that you do have rights. Seeking personal injury compensation is something that can get you the kind of restitution you need to get your life back on track. 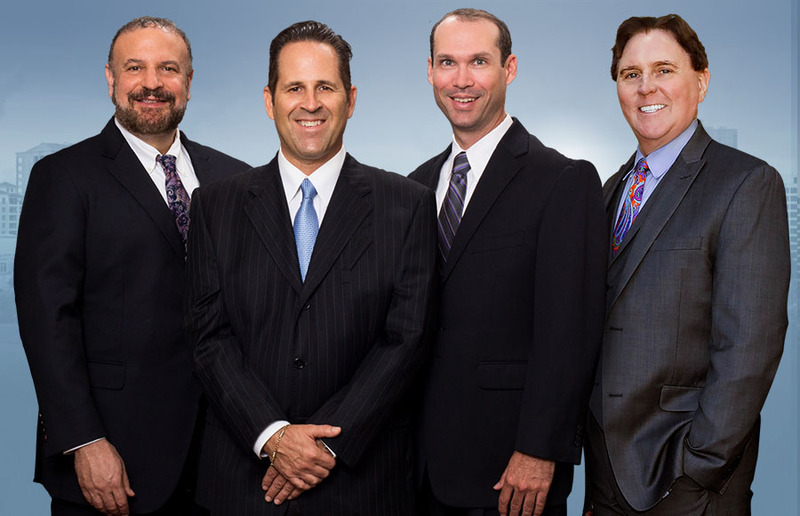 Our team of legal professionals has years of experience in truck accident personal injury law. Contact us today to learn more about your rights and how we can get you the most from your injuries. Additionally, with a tractor trailer accident, drivers who violate guidelines set forth by the government could be found to be reckless as well. Driving too much in a short period of time, for example, could be considered reckless and thus be used to prove that you deserve compensation for your injuries. A truck accident can be a bit different than a basic auto accident in that not only can the driver be held liable for their actions, but in some situations the trucking company may be held responsible for your injuries as well. Essentially, you may be able to receive compensation from a trucking company if it's found that they are operating in a way that violates laws or in a way that puts people at risk. In these cases, the potential for punitive damages may be higher since courts often look to punish trucking companies that operate in a dangerous manner. It's not always the case, but it could mean that you receive a larger settlement that can help your recovery in an even more profound way. The lawyers of Shapiro Goldman Babboni Fernandez & Walsh have the firm belief that for the injured, getting justice pays. While the potential settlements from a trucking accident can be larger in some cases, it's often harder to get the compensation that you are owed. The reason is simple - trucking companies have millions of dollars, high powered legal teams, and plenty of resources to defend themselves. They can quickly become bullies and make it harder for you to get the kind of compensation that you deserve. Our team stands up to the bullies, whether they're insurance companies or legal teams. We'll argue your rights and fight to get you the compensation that you deserve, no matter how difficult it may seem at first. And you won't pay us anything until we win your case for you. Your recovery matters, and by contacting us you'll be able to start taking steps towards it.